I am a follower of Christ, a Wife, a Home Educating Mom, a Daughter, a Friend….and a reluctant blogger who makes jewelry while doing genealogy, sings in the car, and loves the sound of birds chirping and the smell of orange blossoms…has been know to snap a few photos now and again…Dogs are fun, but cats are so much more peaceful. I never grow tired of sunsets, butterflies, dolphins jumping in the wake, bioluminescent algae, sea horses, bald eagles, and alligators in the wild. 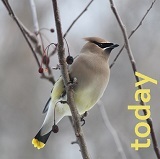 I believe that nature itself is proof of “Intelligent Design”. It’s interesting, isn’t it… this whole idea of journaling online for anyone in the world to see? As a kid, when I wrote in my special notebook or, better yet, my locking diary, I would be horrified for anyone to read it. In those days, no one would have dreamed of putting it all out there for the world to see. Of course, there is a huge difference in someone close reading your inner-most thoughts and total strangers partaking, isn’t there? With the element of anonymity, you can freely speak your mind without worrying too much about a rebuttal. (How things have changed over the past several years!) After all, the reader doesn’t really know you. However, once you start inviting all your friends and relations over, all bets are off! May you enjoy what you find here. May I have the ability to write grammatically correct sentences without too much rambling, so my thoughts are clear and concise. May you be entertained, inspired, and encouraged. May you be blessed by the Only One who can truly inspire! Cheryl – I’ll think about that! Maybe I’ll make a page for jewelry…I don’t have very many photo’s yet, since jewelry can be tricky to photograph. Hey you! Still LOVE your blog!! Keep up the good work! 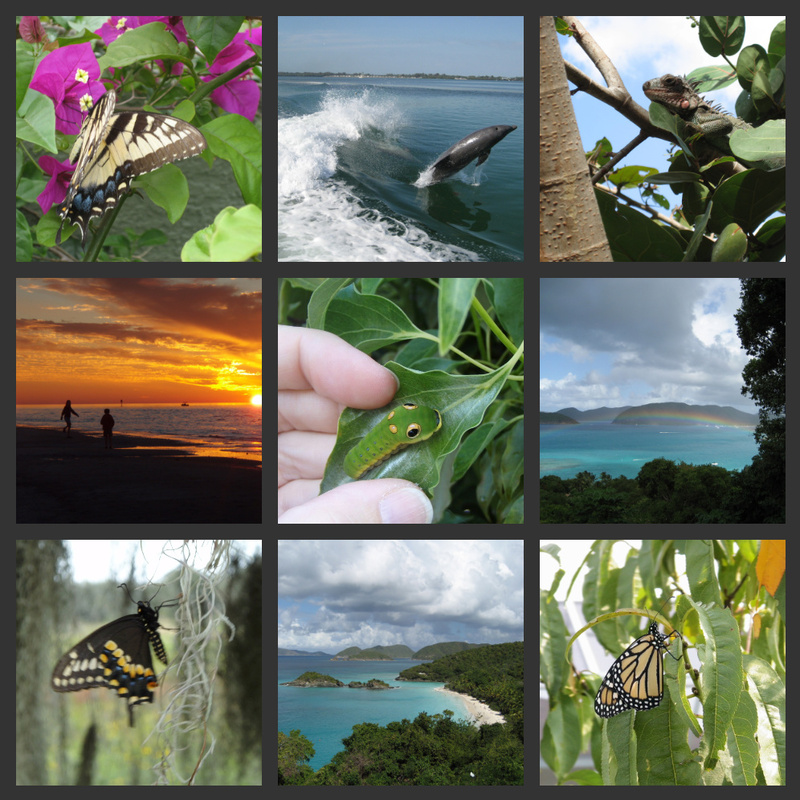 This site has been such a blessing…I’m doing high school Apologia Biology with my son and the first semester was very overwhelming for me. Came across your site and am giddy with excitement!! Thank you so much for taking the time to do this for others!! So glad it is helpful for you! 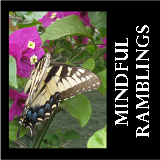 Thanks for visiting Mindful Ramblings!